MedMart - the leading government procurement resource for medical equipment on GSA Schedule 65IIA. 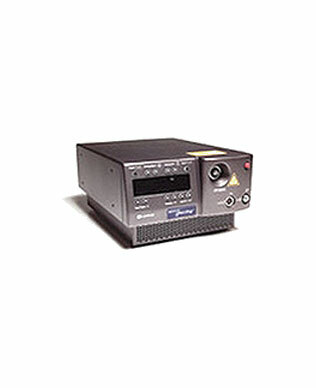 The Lumenis Novus Spectra is an innovative photocoagulator with an extensive set of features that deliver power and reliability with proprietary advancements in diode-pumped solid-state technology. Next-generation DPSS technology drives 2.5 W of power from the compact Novus Spectra system and an active resonator temperature control ensures stable beam output and system reliability. Versatile, efficient and compatible with a wide-array of delivery devices, the Novus Spectra was designed to provide optimal results in the operating room and outpatient clinic. We've revolutionized the Gold Standard LightSheer with vacuum-assist technology and by dramatically increasing the spot size to 22 x 35 mm. The LightSheer enables you to treat backs and legs comfortably in only 15 minutes, making hair removal profitable without anesthetics and gels. 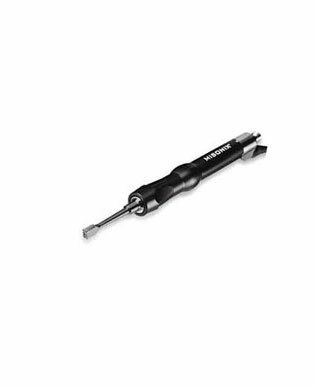 THE ULTRASONIC CURETTE STYLE PROBE provides a curved contact surface that can be used to saucerize (angle) the wound edges and provide direct ultrasonic energy to the wound bed. 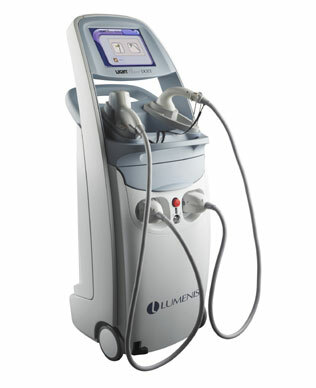 The rounded surface also allows for precise engagement of specific areas that may require excision.